The East-West Center's NEH-funded institutes for college and university educators offer faculty the chance to build community within the Asian studies community and reinvigorate their teaching practice. Image courtesy of the East-West Center. With a mission to promote stronger relations between the United States and Asian and Pacific nations through research and dialogue, the East-West Center has developed educational and research programming for college and university faculty and K–12 educators since 1990. NEH funding has supported a great deal of this work, including institutes for university scholars on Asian and Pacific cultures; multi-year initiatives that support community colleges across the country; and workshops on Pearl Harbor for K–12 teachers. During NEH-funded institutes, college and university faculty members explore thematic approaches to Asian and Pacific cultures and return to their home institutions with a new enthusiasm for the subject matter. Image courtesy of the East-West Center. 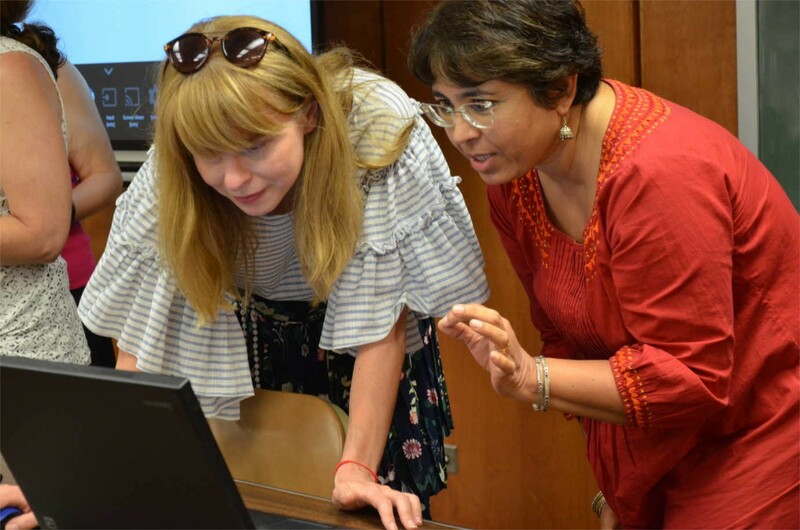 At the college level, the East-West Center has held summer professional development workshops on a range of subjects, including broad surveys of East, South and Southeast Asian cultures and societies, and closer examinations of individual themes, nations, and religions. Humanities, arts, and social science professors, coming from the full gamut of higher education institutions, spend several weeks in Hawaii where they learn from experts and discuss their learnings with other scholars—this opportunity is especially valuable to the many scholars who teach at schools without devoted Asian Studies programs. They return home with a wealth of resources to share with others and a concrete curriculum to integrate into their work. By providing faculty with new insights for approaching their subjects the experience reinvigorates their teaching practice, a clear benefit for the hundreds of students these faculty reach each year. Participants in a 2013 NEH-funded East-West Center Asian Studies Development Program workshop, which was located in Philadelphia. Image courtesy of the East-West Center. 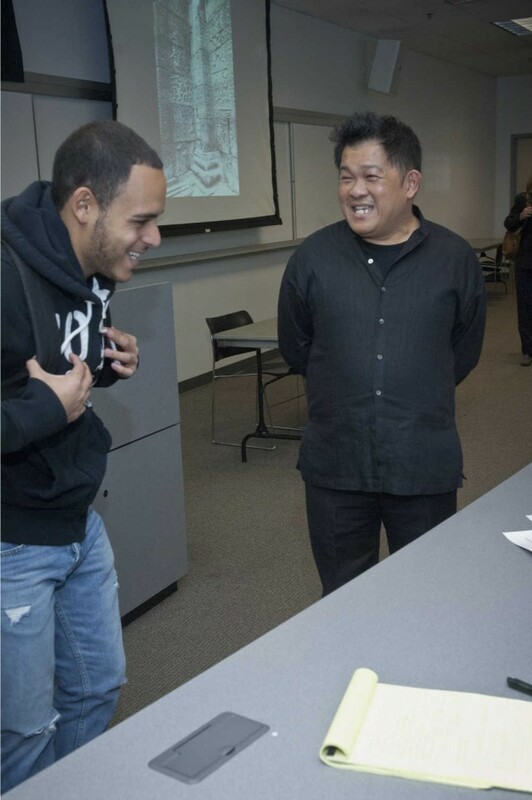 In addition to hosting summer workshops, NEH funding has helped the East-West Center support community colleges across the country as they integrate Asian studies into their course offerings. Its most recent program enabled the center to work with 15 community colleges for a total of three years. The program helped the colleges create curricula tailored to their specific needs. For instance, Middlesex Community College in Lowell, Massachusetts developed courses that would appeal to the many Cambodian American students they serve—Lowell has the second largest community of Cambodian immigrants in the nation. The East-West Center also provides educational programs for K-12 teachers. 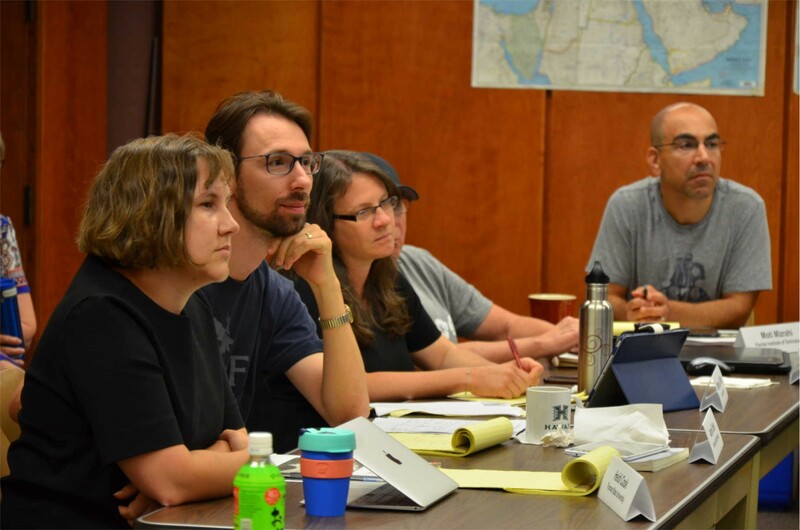 With NEH funding, seven teachers’ workshops gave middle and high school educators from across the United States the opportunity to study the World War II Pacific and how it affected those living in the Pacific region. They visited the Arizona Memorial and were able to meet with Pearl Harbor survivors and others who lived in Hawaii during the war, as well as with Japanese Americans who were placed in internment camps in the western United States.